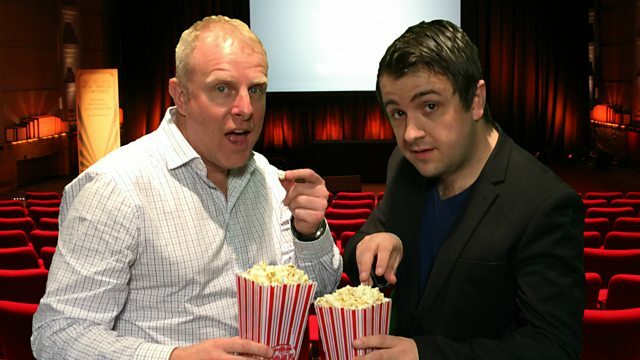 Howard is joined by Radio Times film critic James Luxford. They discuss this week's big film: The Lost City of Z. It follows a British explorer over several years as he searches for a lost city deep in the Amazon. James says it's an interesting film for people looking for something a little different from the normal noisy blockbuster. Life is a sci-fi horror starring Jake Gyllenhaal and Ryan Reynolds. Chips is a comedy based on the US 1970's TV show.